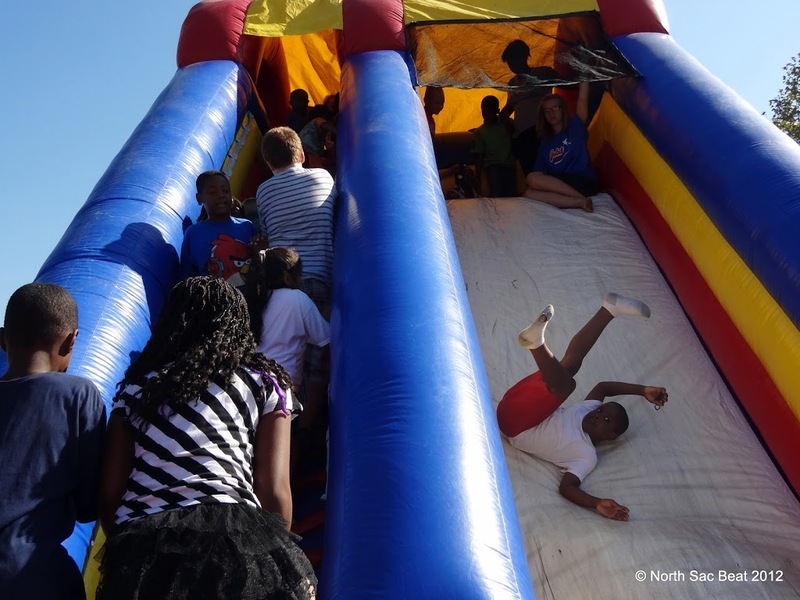 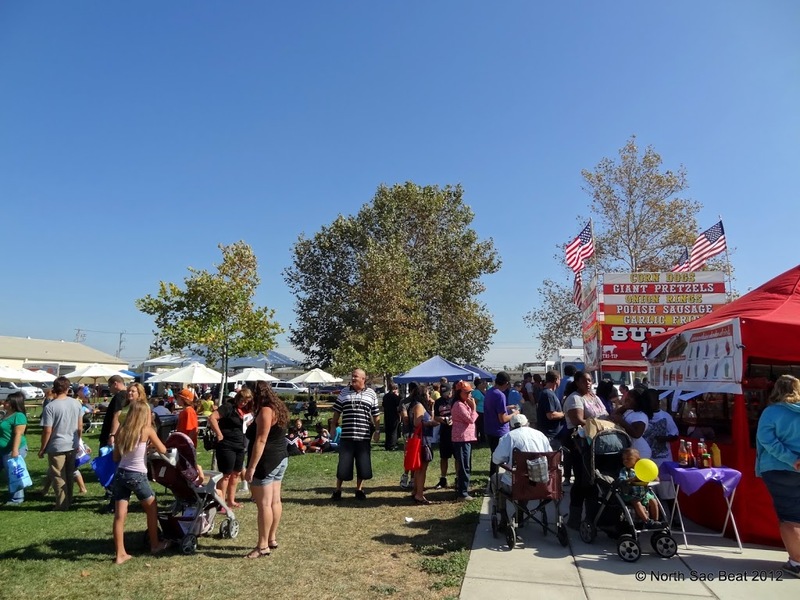 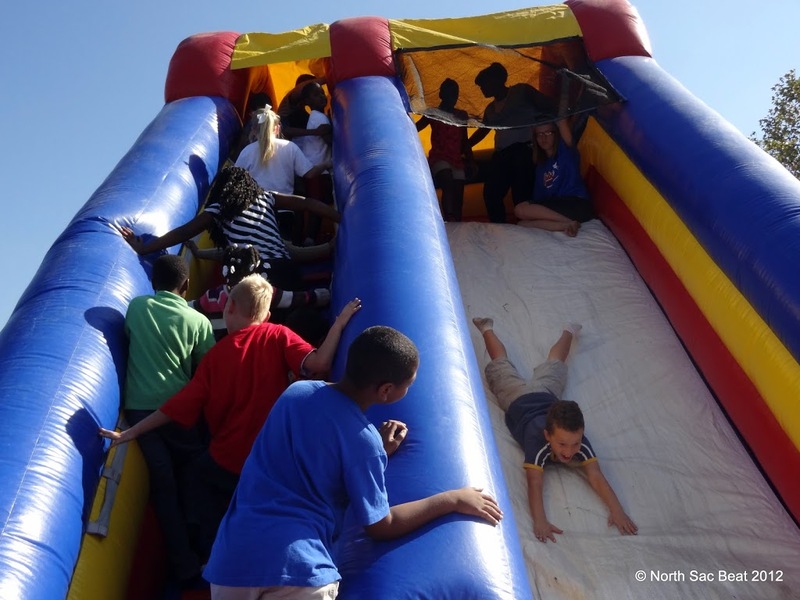 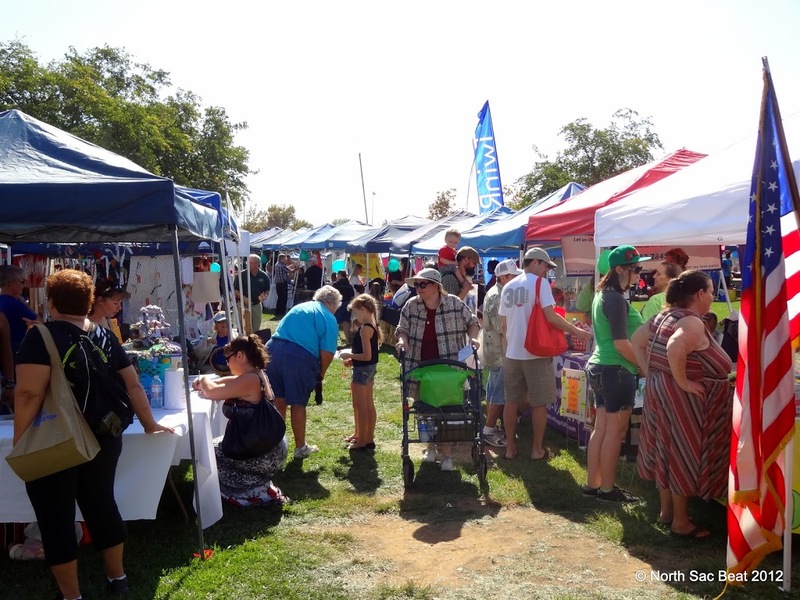 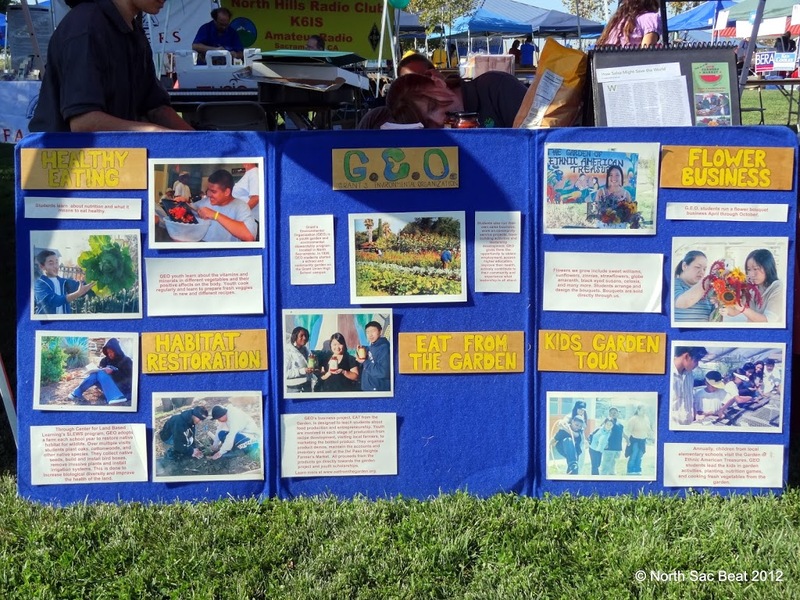 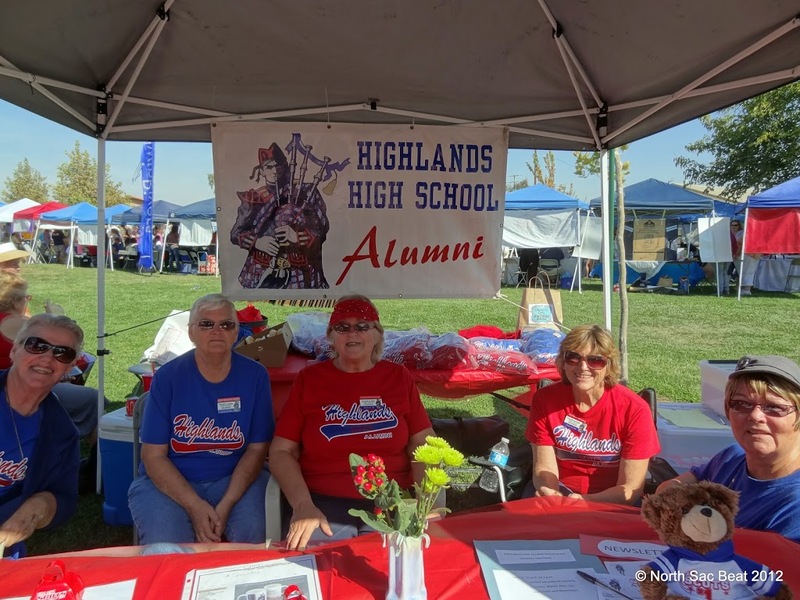 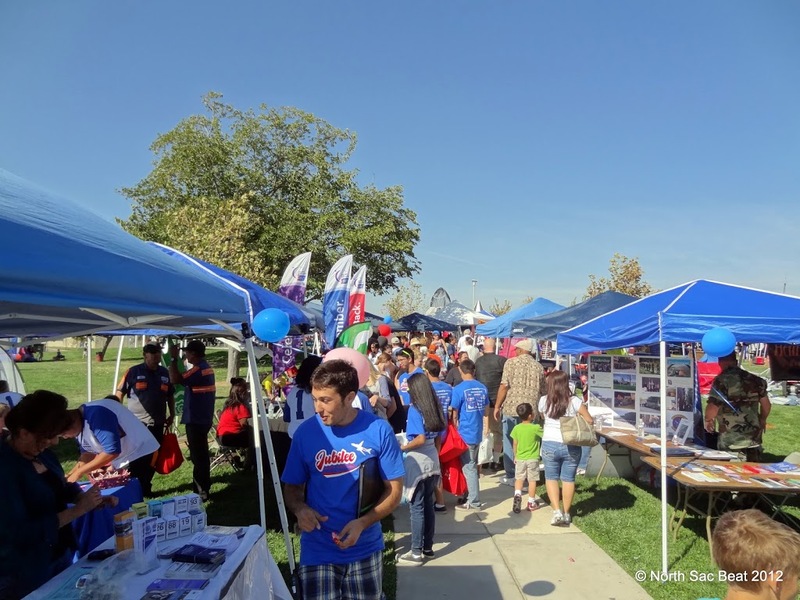 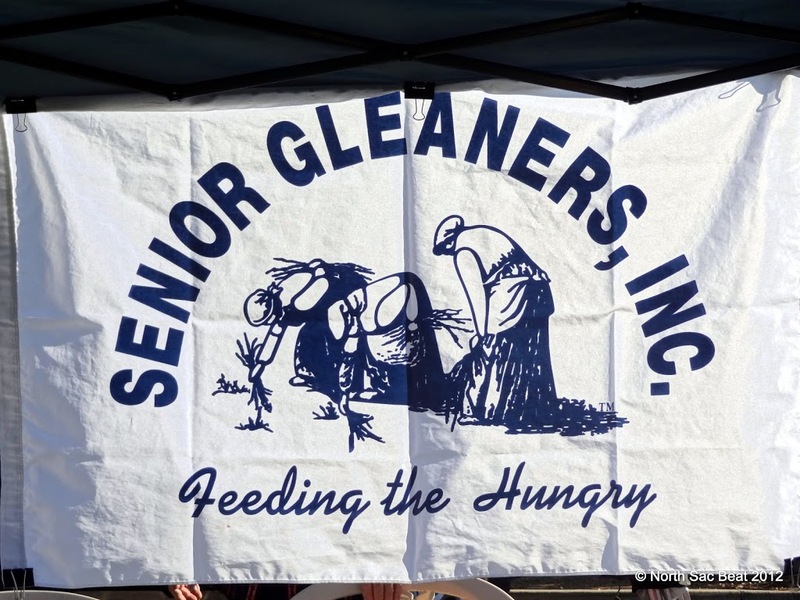 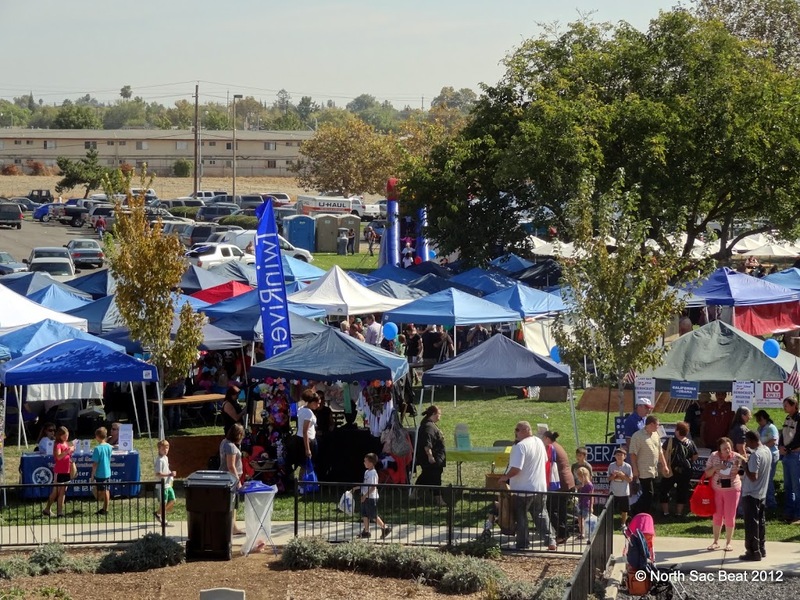 The North Highlands Jubilee took place Saturday, October 20 at Freedom Park attracting hundreds of area residents to community vendors and performances. Here’s a glance at how the day went. 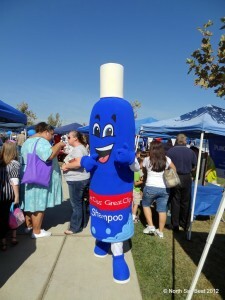 The Foothill Mustang Cheer Team started the party. 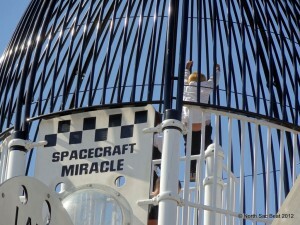 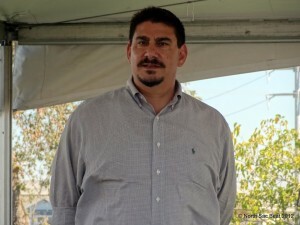 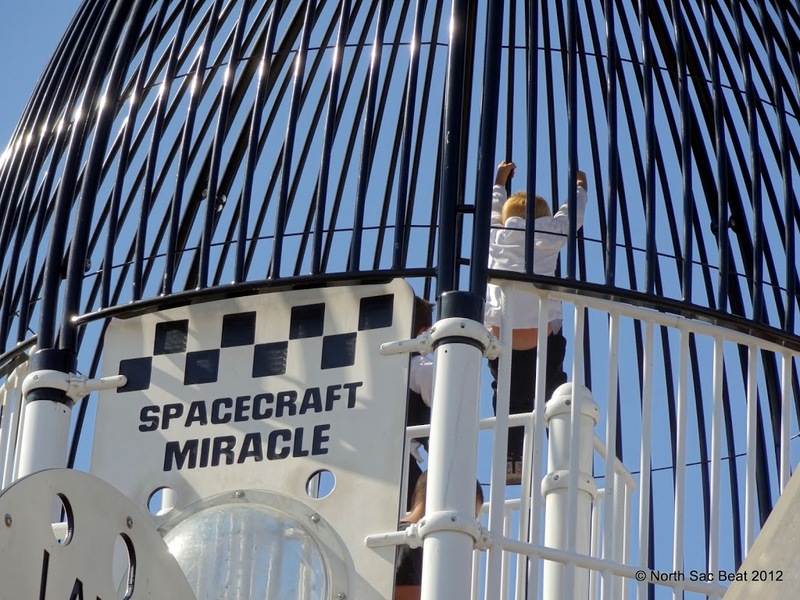 The event was presented by County Supervisor Phil Serna. 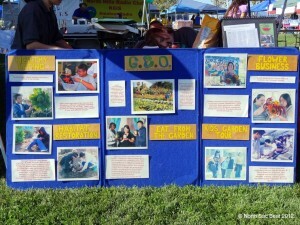 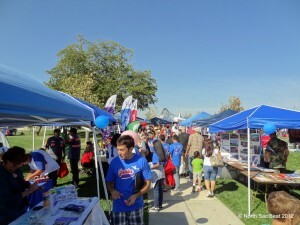 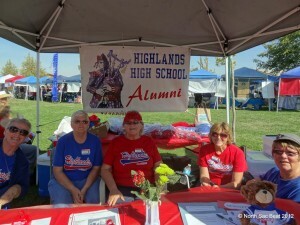 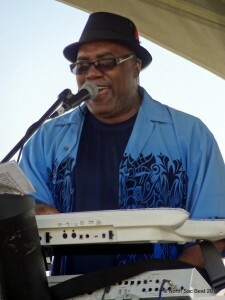 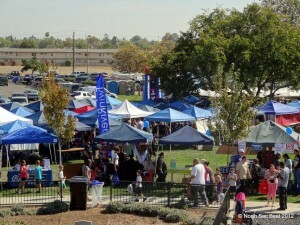 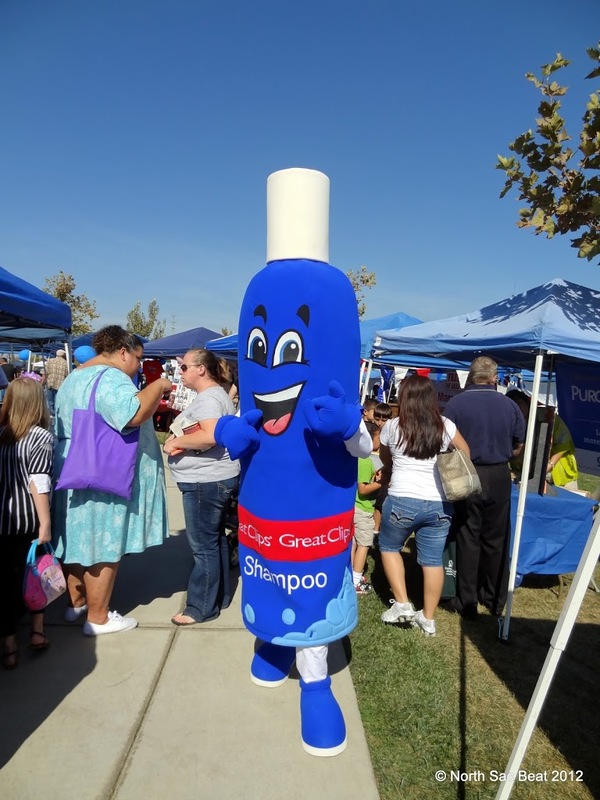 October 23, 2012 in Foothill High School, McClellan Park, North Highlands, North Highlands Jubilee, Phil Serna.